1. How long has the chimney sweep company been in business? 2. Does the company or individual carry a current ABN and a valid business liability policy to protect your home against damage or accidents? 3. Does the company offer current references or offer testimonials on their website? 4. Is the chimney sweep a member of the Australian Home Heating Association? 5. Has the company got a solid reputation?Word of mouth or google searches can help you ascertain this. 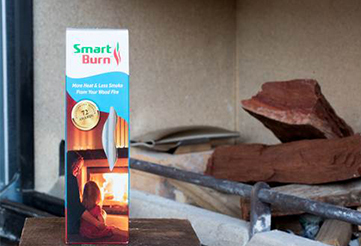 Or contact a wood heater installer in your area and see if they have any reliable contacts. The first step of chimney cleaning is to schedule an annual inspection. This inspection will reveal your chimneys condition and a professional chimney sweep can take care of it. The inspection will check for soundness of your flue, freedom from deposits and correct clearances. Just as a roof tile may dislodge,so a chimney lining can detoriorate, exposing mortar joints and brickwork to corrosion and collapse.